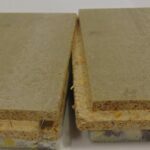 Floor Soundproofing timber or concrete floors is easy using the UK’s most comprehensive floor soundproofing product range which provides an acoustic flooring solution for any floor soundproofing project. 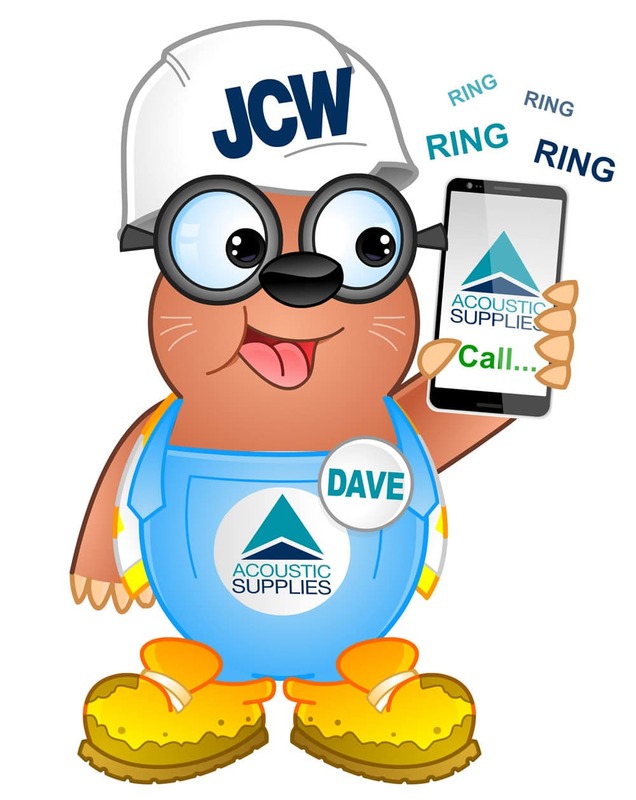 Issues like final floor height, the chosen floor finish (carpet, laminate, original timbers etc), or whether it is impact or airborne sound that’s the problem – we have a floor soundproofing solution. The acoustic flooring products have been designed and manufactured to meet the legal requirements of Building Regulations Approved Document E (England & Wales) and Section 5 (Scotland). Unique acoustic stacking system for levelling uneven concrete and timber floors. Also ideal for levelling external floors prior to the installation of decking. Eliminating the transfer of sound between walls and the new acoustic flooring being laid. An MDF based resilient overlay shallow platform floor system for use with Robust Standard Detail floor construction. A slim line MDF based acoustic overlay board. 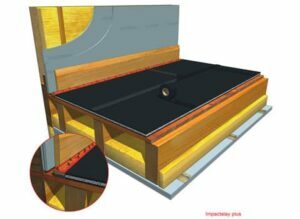 The economical platform floor system for use with PCT timber floor constructions. Chipboard based acoustic deck overlay boards for timber floors. A 12mm acoustic resilient layer laminated to a 22mm t&g cement particle, premium quality overlay board. 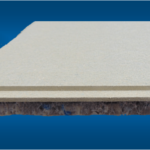 Chipboard based premium acoustic overlay board for timber floors with excellent impact and good airborne performance. At just 21mm thickness this soundboard minimises construction height whilst still complying with statutory regulations. A cement particle based board layer that provides Soundboard 28 Plus is a durable and hardwaring acoustic decking solution. Soundboard 28 plus has been designed for use as a floating overlay floor supported on decking. 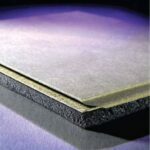 JCW Impactalay 12mm thick acoustic matting for concrete floors offers a cost effective and easily installed solution to combat airborne and impact noise. A robust acoustic underlay material designed to attenuate impact sound at source. 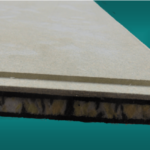 A tile underlay system that drastically reduces impact sound. Used to isolate parts of a structure where there are points of contact. 3 in 1 pack for soundproofing concrete floors. 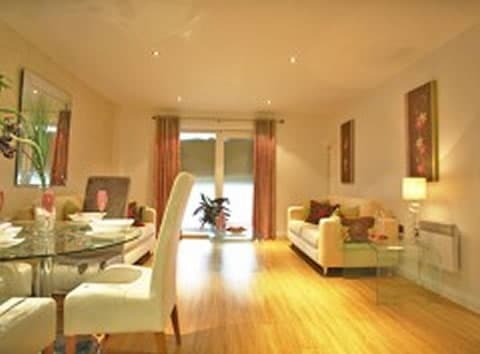 Contains acoustic underscreed resilient layer, acoustic edging strip and jointing tape. JCW Impactalay10 10mm thick acoustic matting for timber and concrete floors offers a cost effective and easily installed solution to combat airborne and impact noise.